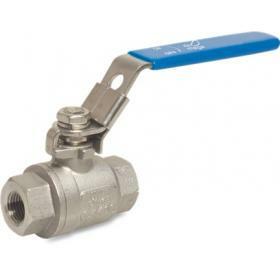 316 stainless steel 2 piece ball valve with blue handle and male/female threads. High pressure rating. 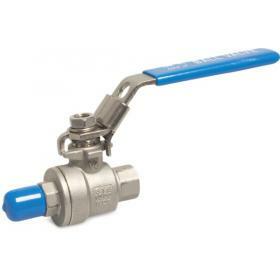 316 stainless steel 2 piece ball valve with blue handle and male/female threads. 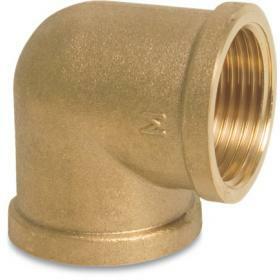 Rated to 50 bar maximum working pressure. 316 stainless steel 2 piece ball valve with blue handle and female threads. High pressure rating.